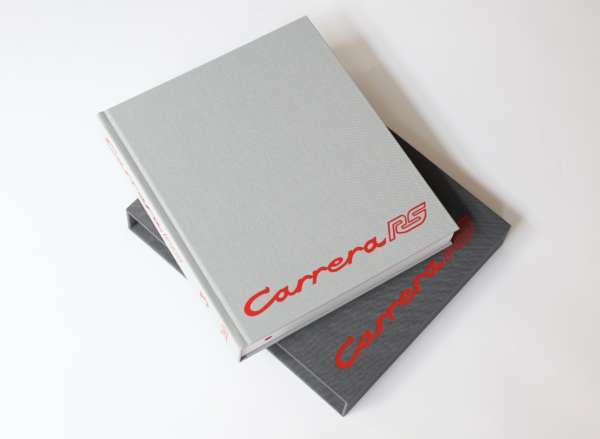 The book Carrera RS was published 25 years back and sold out a long time ago. After 3 years of intensive research, the Carrera RS book is now available again. 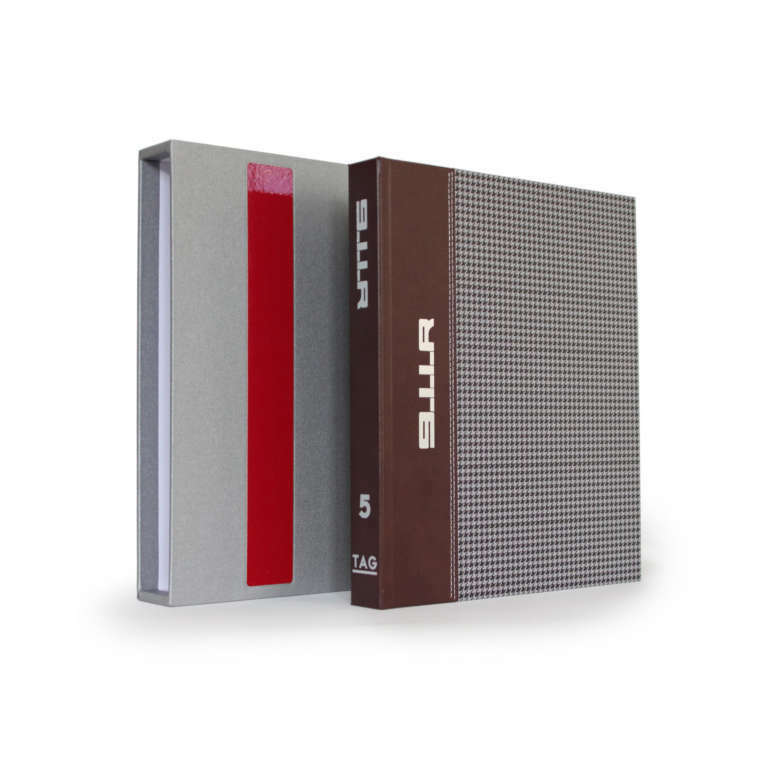 Just like back then it was the authors’ intention to set a new benchmark in terms of research, the selection of mostly unknown photographic material and the overall quality of the book itself. 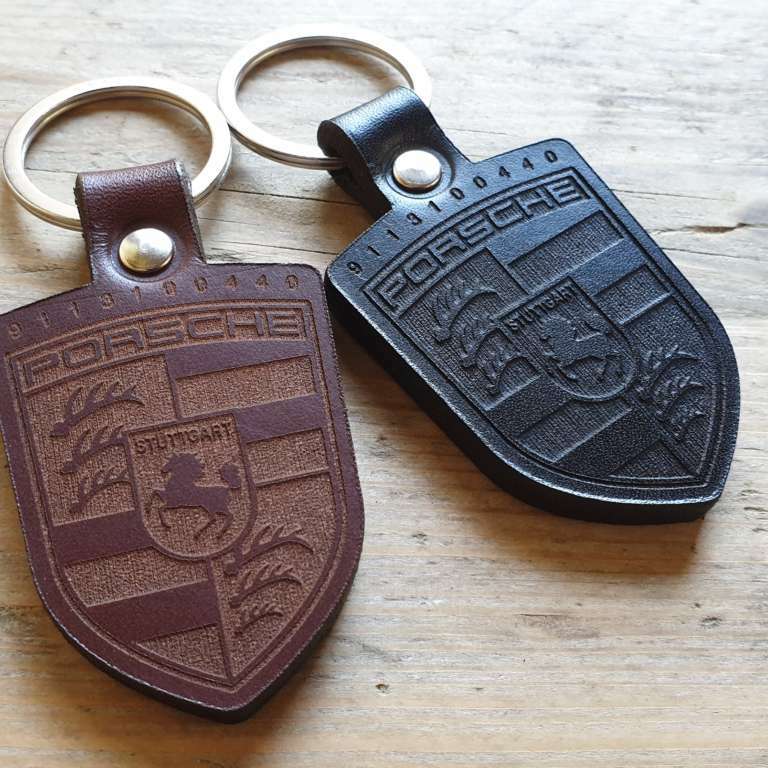 On occasion of the Rennsport Reunion VI, T.A.G. Books has published a slightly revised author’s edition. Pictures that had missed the printing deadline for the brown/yellow edition could now be incorporated into the layout. 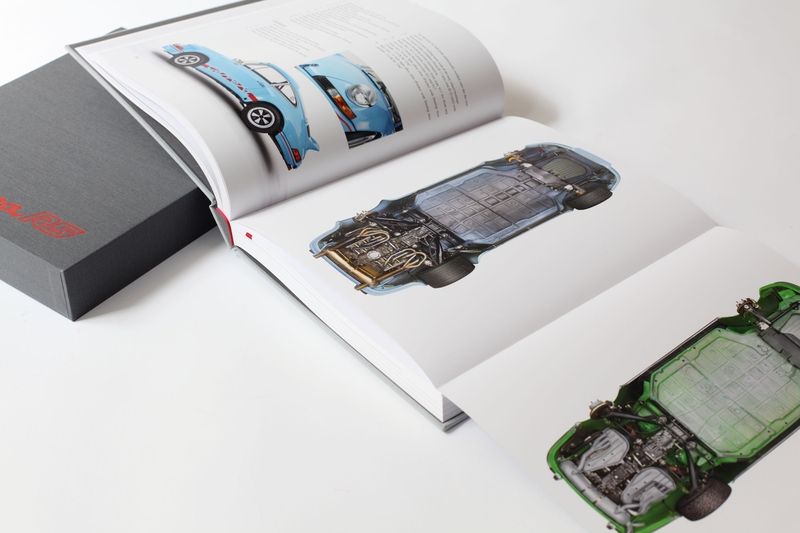 The Rennsport Reunion VI Edition is identical to the yellow and brown edition except for some minor tweaks, about 40 new photographs, two three fold-out pages with underbody views, the grey cloth binding and the very small print run of only 210 copies. 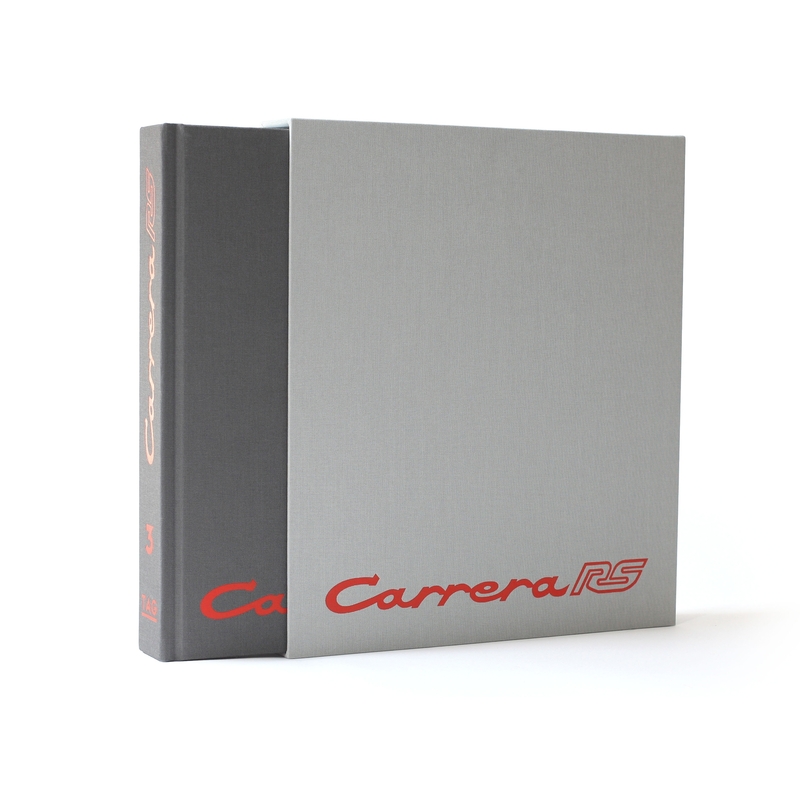 Previously unknown aspects of the development of the Carrera RS are highlighted in this 434 page book. Profound insights into the production of the RS are also presented in this volume, and the racing activities of the RSR models are documented extensively. 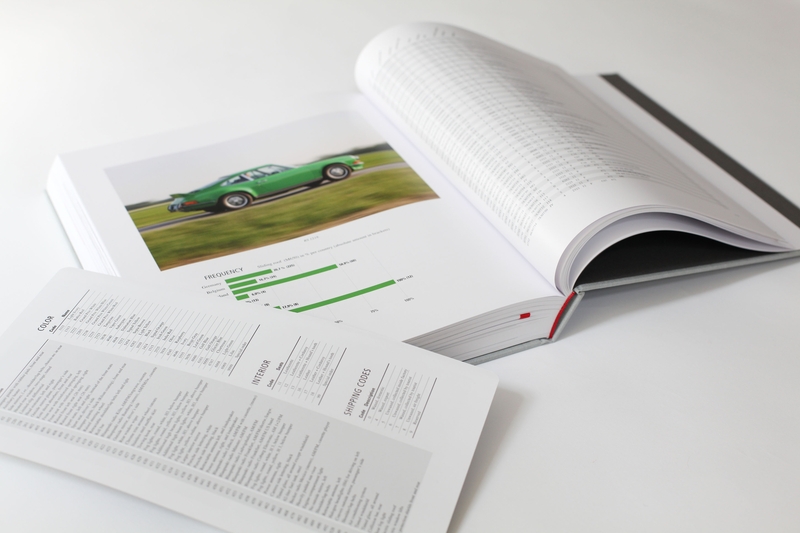 The comprehensive data list of all RS models produced, for which the book was renowned, was reworked and optimized. Yet unpublished period documentation, which surfaced during the past 20 years, has been integrated in the new edition as well. 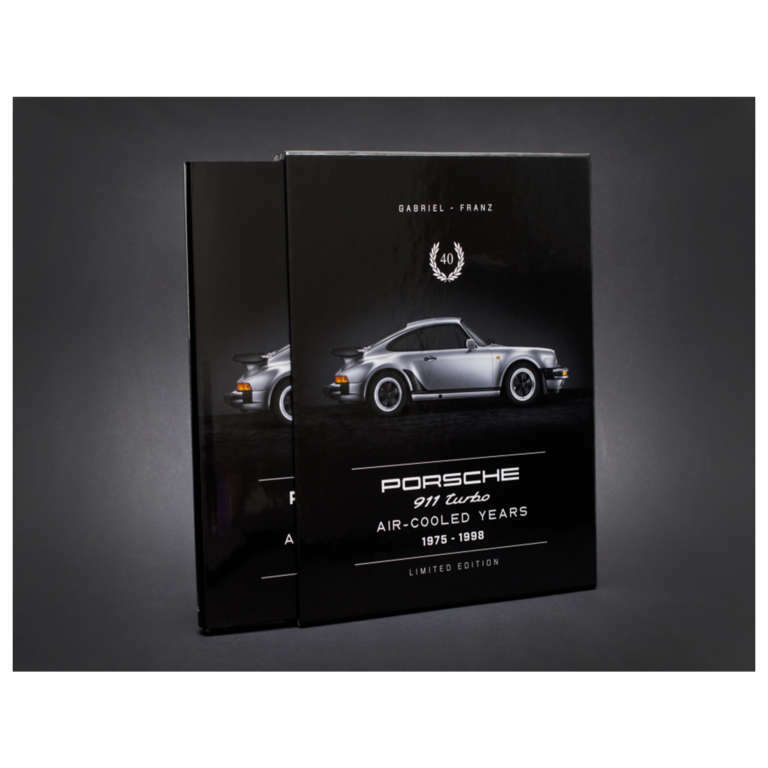 The Carrera RS Rennsport Reunion VI Edition is published in a limited and numbered edition of only 210 copies in English. If you have any questions regarding the book or its content feel free to contact the author Georg Konradsheim directly at office@rsr.at or +43 664 20 911 01.